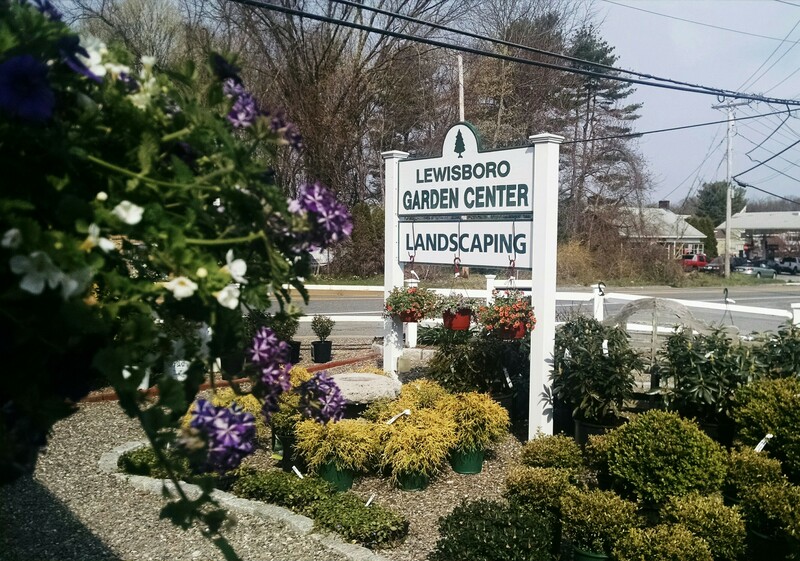 Established in 1981, we are a family run garden and landscape center. 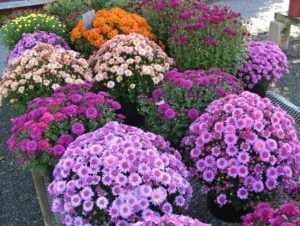 Polillio’s is dedicated to providing the highest quality, locally grown collection of garden plants available. Our staff is noted for their knowledge, experience, and outstanding customer service. 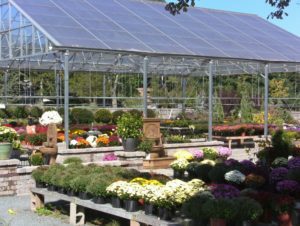 Whether you are a homeowner or a professional landscaper, Polillio’s has the right garden advice for you. Located in Stoughton on Rt. 27, 1.5 miles south of Cobb Corner, we are easy to find. 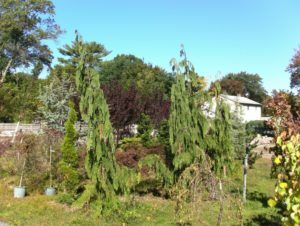 Our mulch, loam, and bulk material delivery service is now owned and operated by Greenfields Landscaping Materials. They will continue to distribute the same quality materials from all the same sources that Polillio’s has used for many years. 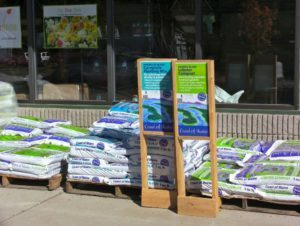 Visit www.greenfieldslandscapingmaterials.com for delivery information.